Owning a motorcycle is great for several reasons and one of them is the aesthetic element this type of vehicle has in abundance. They are also great for navigating through traffic jams and having complete control of your driving experience. But a motorcycle is also a statement and becomes an integral part of one’s lifestyle. Because of this, the motorcycle is more than a vehicle to get you from one place to another. Since all these attributes make this vehicle more complex, here are some things to take into consideration when buying a motorcycle. Riding a bicycle may give you some idea about what to expect when it comes to the feel of the motorcycle. However, that doesn’t foresee that you will be an excellent motorcycle rider. So, when you decide to buy this two-wheel vehicle, think about whether you can handle it. 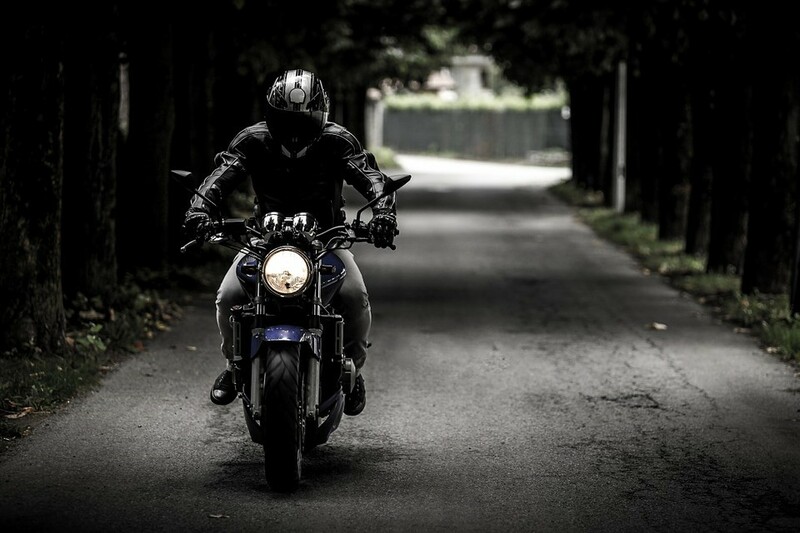 After all, unlike with a car, you are completely exposed when driving a motorcycle and that heightens the likelihood of a serious accident. Of course, this doesn’t mean you shouldn’t buy a motorbike, but rather to take your time with learning and adjusting to this different type of driving. A careful driver will preserve not only their own life but also the lives of all other participants in the traffic. Just like with cars, you are not buying just a vehicle but have to consider the additional expenses it will require. The best way to start working on the budget is by consulting a mechanic about what kind of maintenance a motorcycle requires and its cost. Also, you will have to buy accessories for your motorbike like seasonal tires, protective gear, and clothing. So, besides looking at certain motorbike prices, take into account other additional expenses including the fuel. This way you will have a clearer picture of what kind of motorcycle you can buy and whether you can financially support this choice. As a novice, you will have a lot to learn even though you took lessons and practiced driving a motorbike. Many things you will learn on the go so you should consider basing the first buy on the safest choice and move on from there. Also, pay attention to the way the motorcycle fits your body. If it’s too big or too small, or uncomfortable to drive in any way, replace it with another model. Discomfort can affect your driving experience and even lead to accidents if unattended. When buying a motorcycle, think about the different purpose vehicles have and then take into account what you want it for. A motorbike can easily be a perfect vehicle to get by in the city if you know which brand is ideal for that purpose. Therefore, start by looking for vendors with years of experience and a wide choice of motorcycles like MXStore with the accent on Honda for the urban commute. On the other hand, if you want to go on a long distance road trip on your motorbike, you will have to pay attention to hogs or brands like Yamaha. In the end, it all depends on what type of motorcycle is the one that makes you the most comfortable for such a demanding ride. You can drive a motorcycle at all times and seasons, even winter, but you will have to adjust the driving mechanics and know how to do it safely. You can even drive your motorbike in the winter if you have appropriate protective clothing and gear. This includes jacket, pants, boots, and gloves, then helmet with breath deflector and high-end winter tires. However, even with all this, you will have to maneuver through the cold and challenging weather conditions which is too much trouble in the end. Therefore, you may have to put your motorcycle to rest during winter and use other means of transportation. While buying a motorcycle is quite a step, you will turn it into the right choice by making sure it’s a safe and responsible decision. Moreover, motorcycle offers a completely different driving experience and you will quickly notice that the fuel costs less.